Did you know…the gut is also called our “second brain”? This is because what goes on in the gut affects sleep, mood, and overall wellness, as part of our enteric nervous system. There are between 400-600 million neurons in the gut! Compared with about 1 billion neurons in the brain, it explains why the gut plays such an important role in our feeling of well-being. 1. Sleep—there is 400 times more melatonin in the gut than in the brain. This is the hormone that helps regulate sleep patterns. A melatonin deficiency could also contribute to leaky gut, which will be discussed at number 3 in this article. But this is simply putting a band-aid on the problem, acting as a temporary solution, and not solving the underlying issue, which begins in the gut. Stress, poor sleep, poor immune function, poor dieting, not knowing what you’re sensitive and allergic to within your diet can all decrease something in the stomach that’s known as hydrochloric acid, or HCl for short. We need HCl to break down the protein that we ingest. Stress is a perfect example of something that can lower HCl. If we don’t have enough HCl, that protein putrefies within the stomach. It goes undigested and bacteria has to eat it up to try to break it down. It’s that bacteria that’s sending the HCl flying back up the esophagus. It’s not that too much stomach acid is burning in the esophagus; it’s actually too little. This can be remedied with proper supplementation and paying attention to diet. 3. Leaky Gut—is small holes within the small intestine. This can be caused by eating foods that are pro-inflammatory for your body. Many people don’t know what foods they’re sensitive to, which could be common items like chicken, broccoli, oatmeal, pork or very often, milk and eggs. With leaky gut, a full protein molecule goes into the bloodstream, the immune system sees it as an invader and attacks it. This creates inflammation inside the body, which causes bloating, gas and a lot of other issues, both in the gut and mentally. 4. Gas & Bloating—along with constipation, are all the result of an unhealthy gut that we must identify and fix. These issues are very common, but not normal. Your gut shouldn’t be looking like you’re pregnant after a meal. You shouldn’t have a ton of gas or acid reflux. You shouldn’t be belching. These are signs of digestive inefficiencies. The big question you’re probably asking is, How can these these issues be resolved? Start with decreasing harmful inflammation in your body. 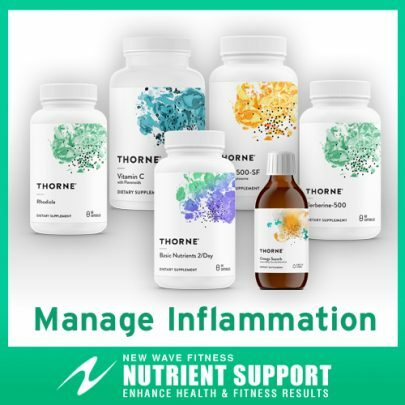 We have put together the perfect combination of all-natural supplements to help get the root cause of high inflammation under control. Your gut will love you for it. 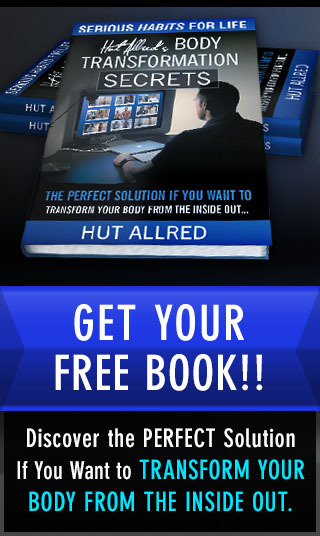 Go here to order and start solving your gut-health issues now!